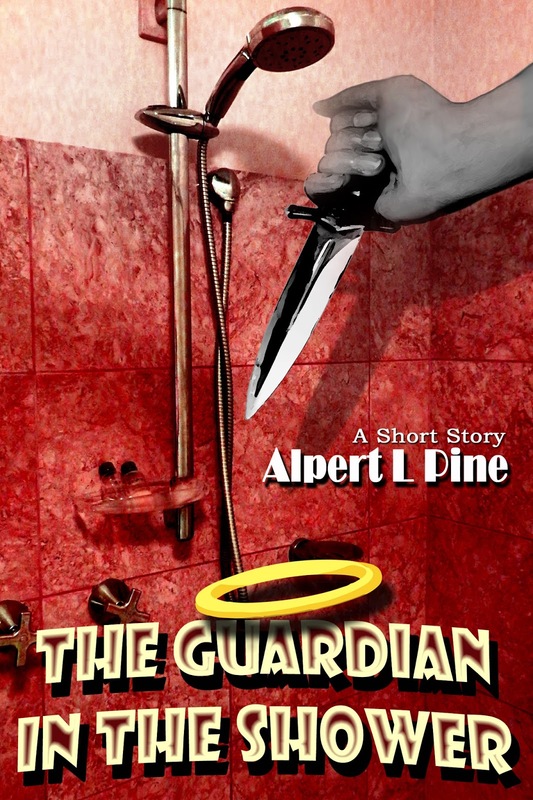 A humorous supernatural tale of 2000 words. As incredible as it sounds, Janet has just come face to face with her Guardian Angel. For some reason, he's hanging out in her bathroom. But all Janet wants to do is take a relaxing shower after a long day of work, so she throws him out. It doesn't occur to her to find out WHY her Guardian Angel has chosen today to appear. But she will discover the reason soon enough. . . Has she made a fatal mistake? An absurd short tale of approximately 2000 words.